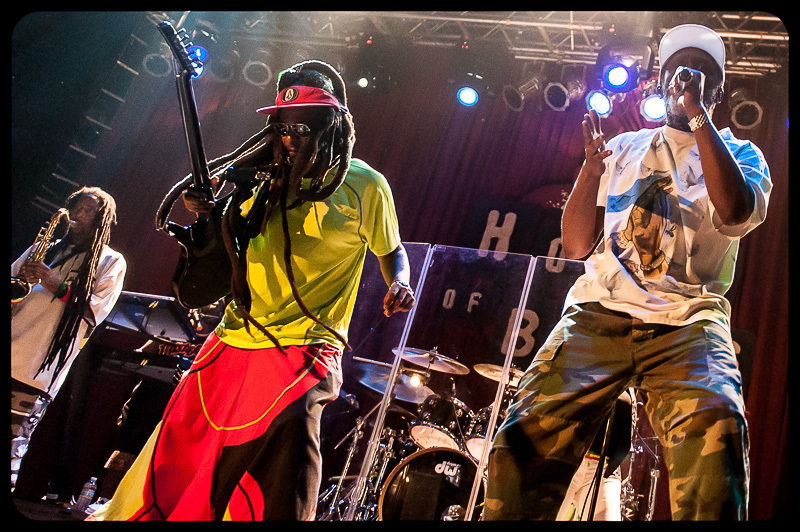 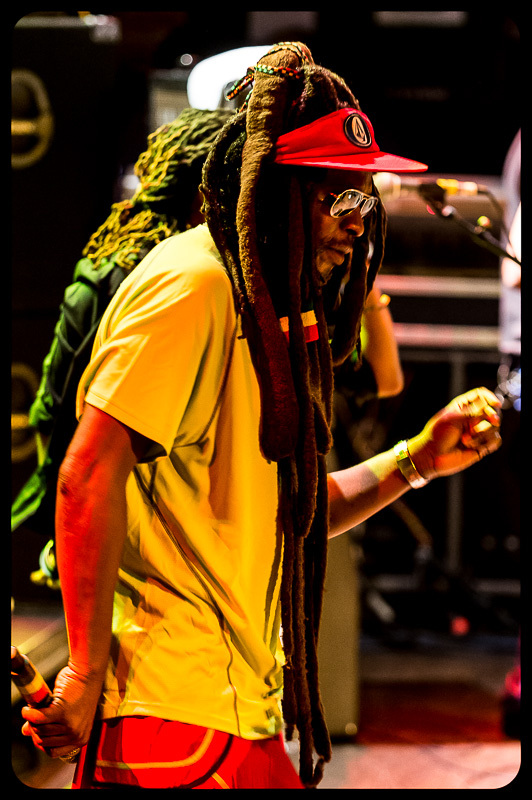 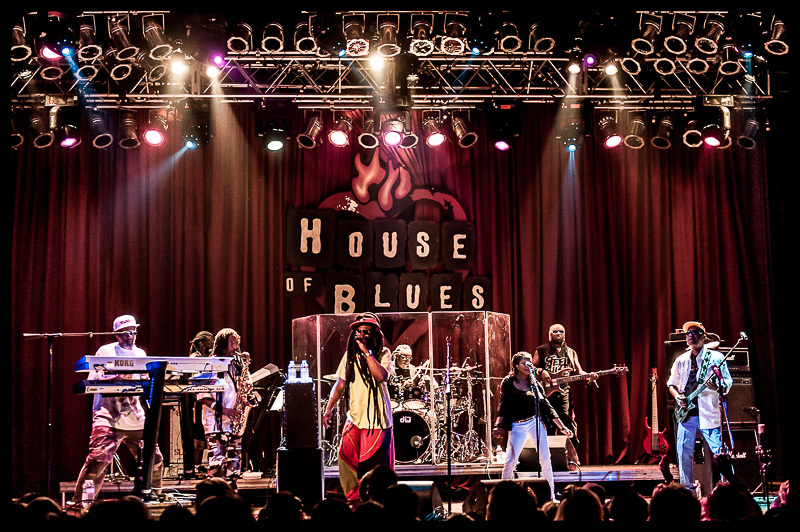 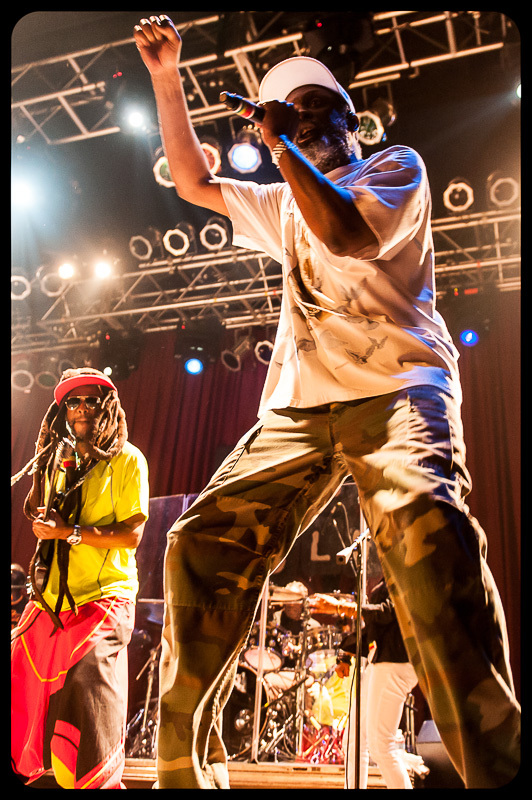 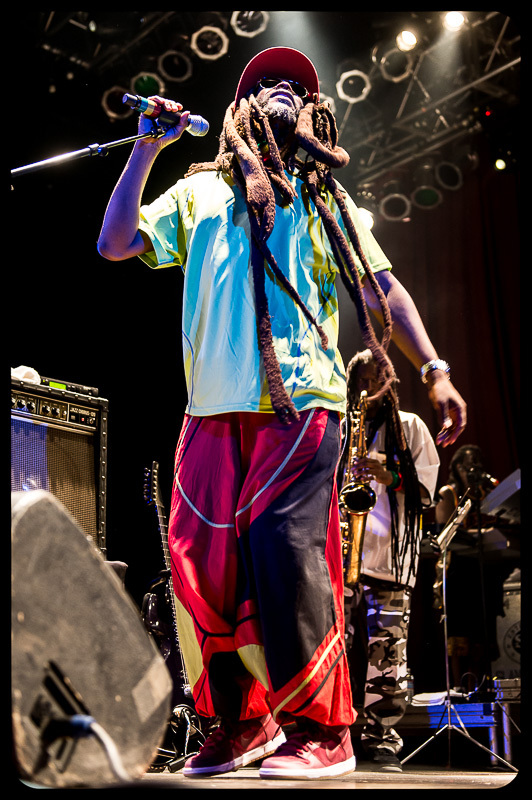 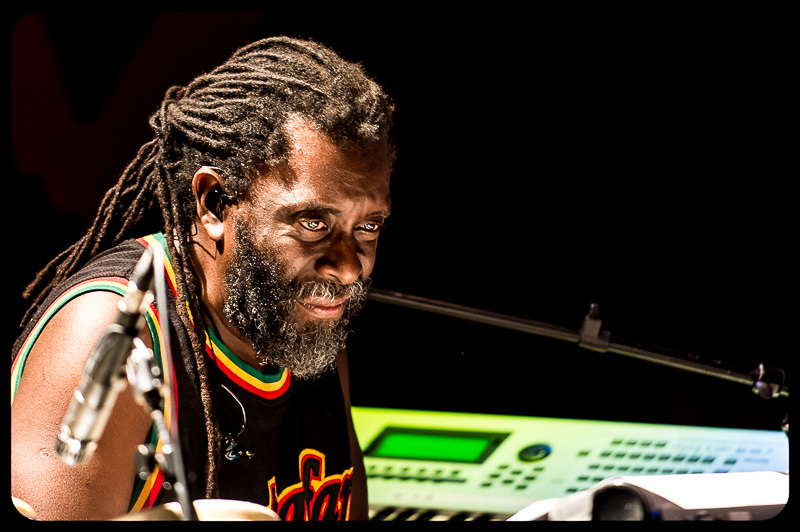 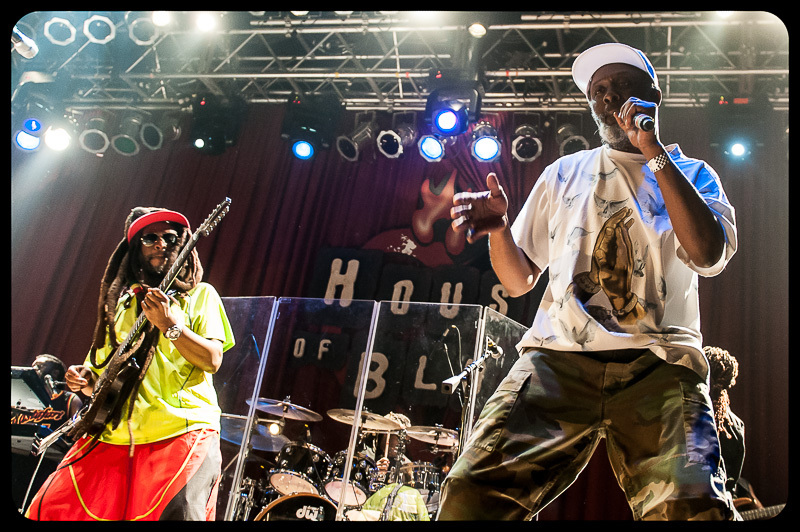 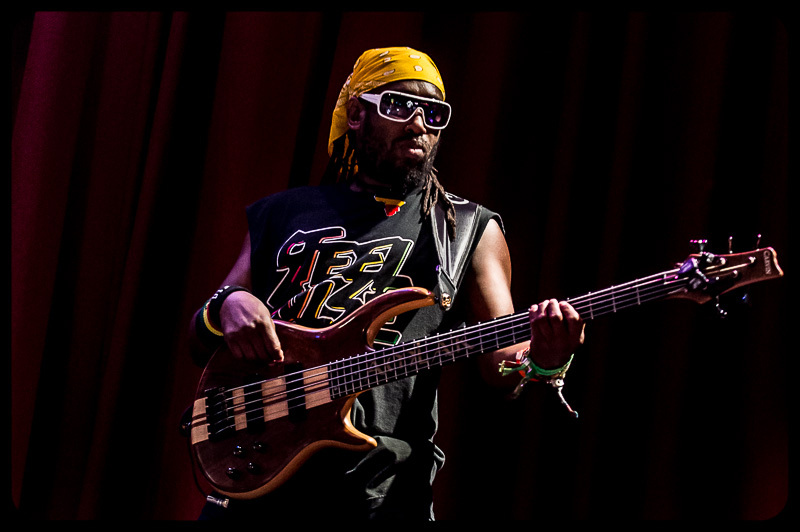 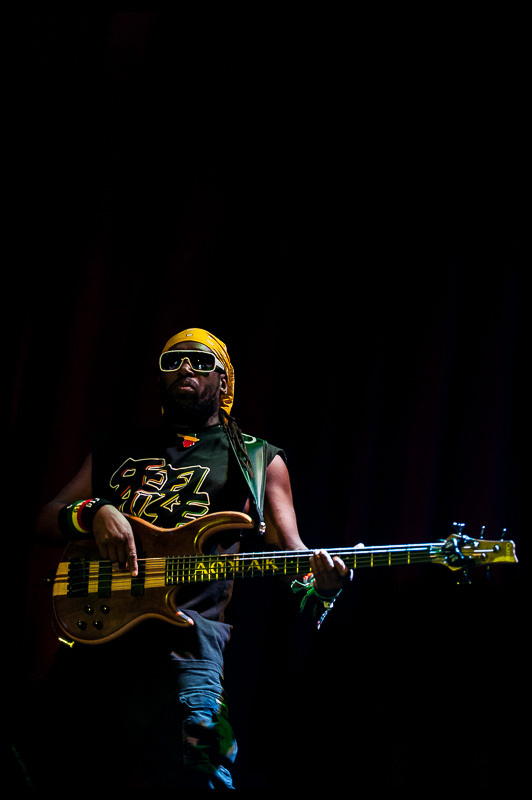 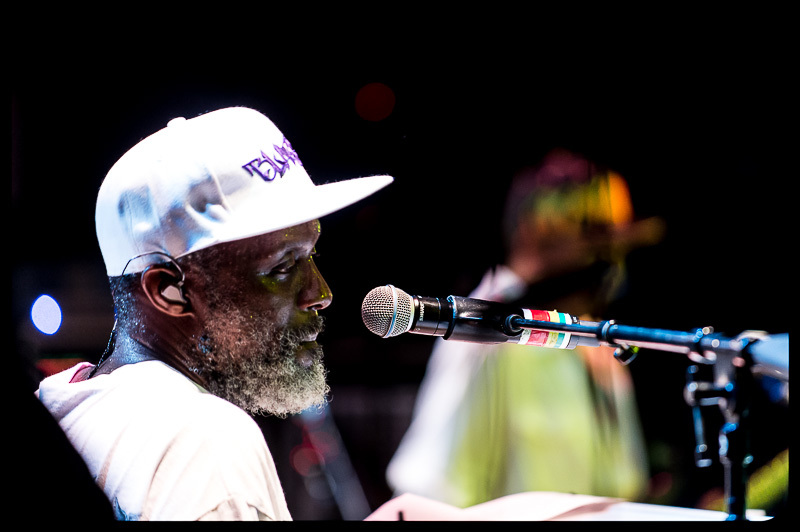 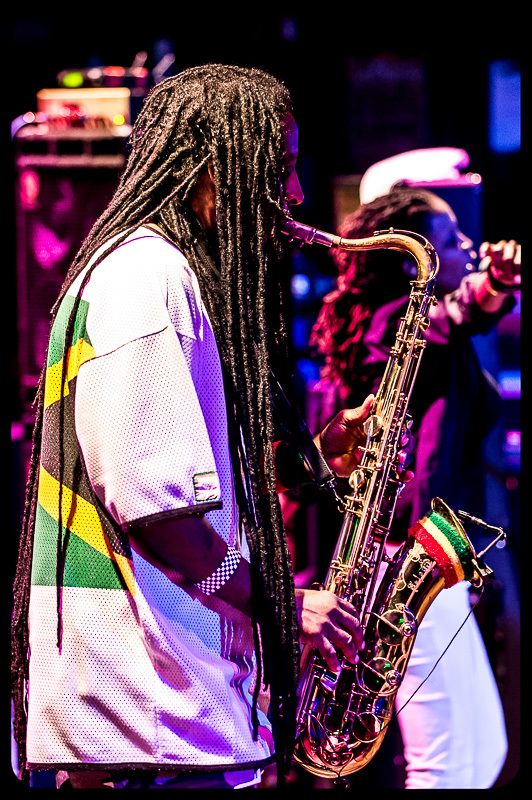 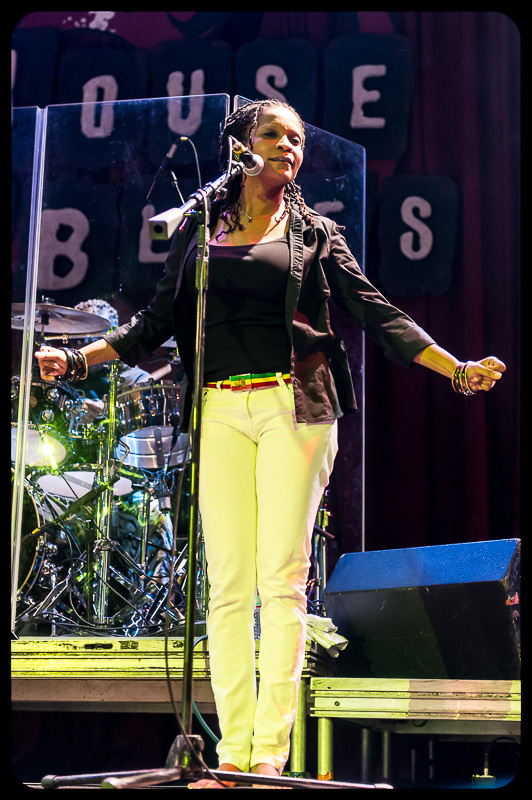 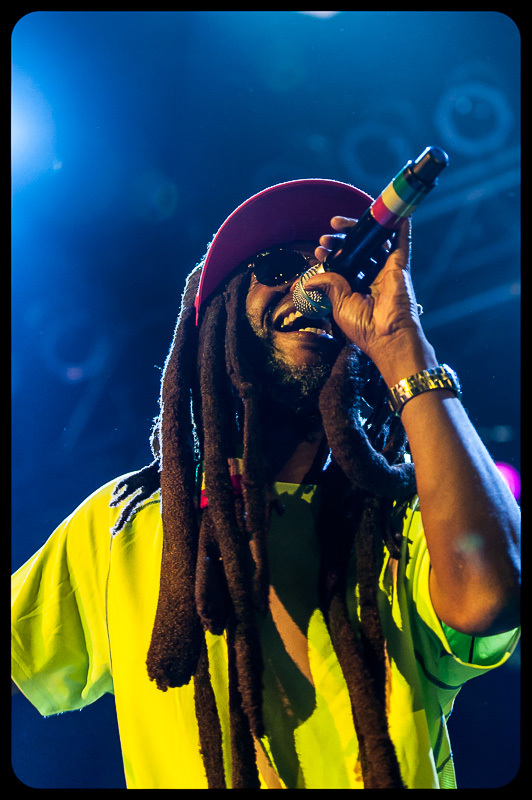 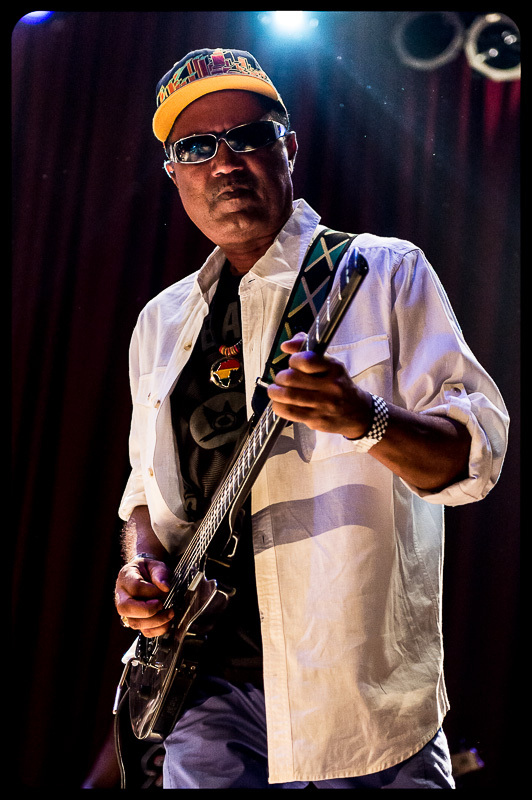 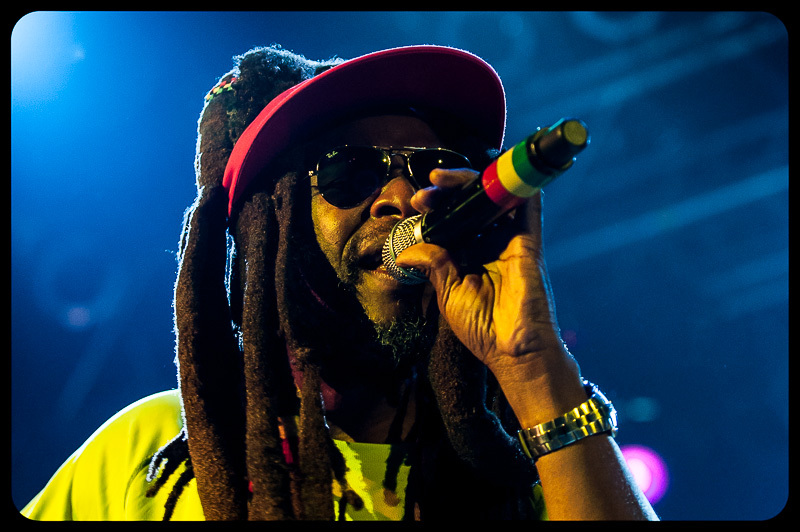 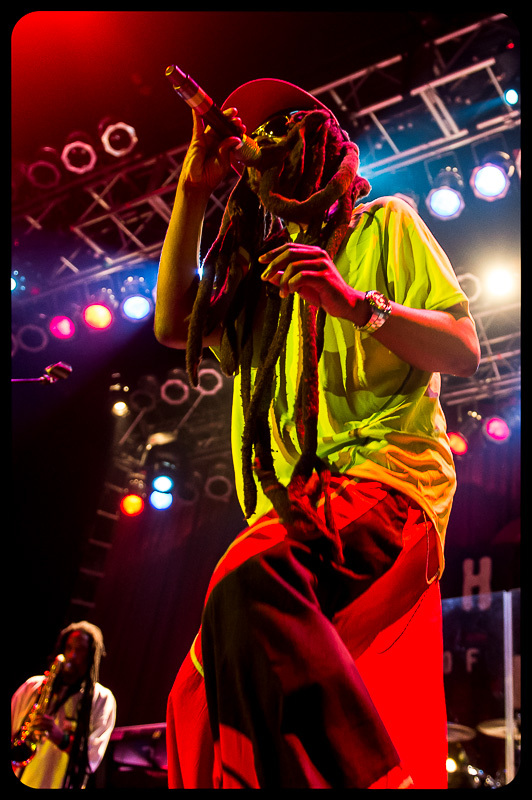 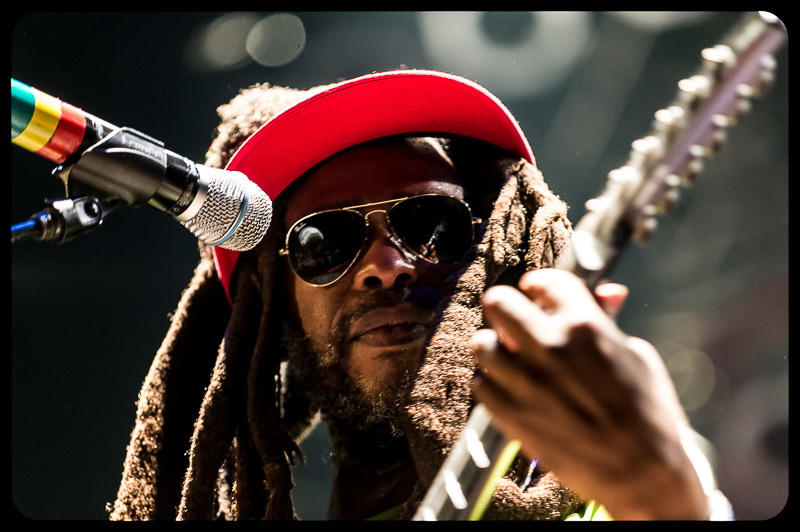 Steel Pulse is a band that I get to shoot on a regular basis. 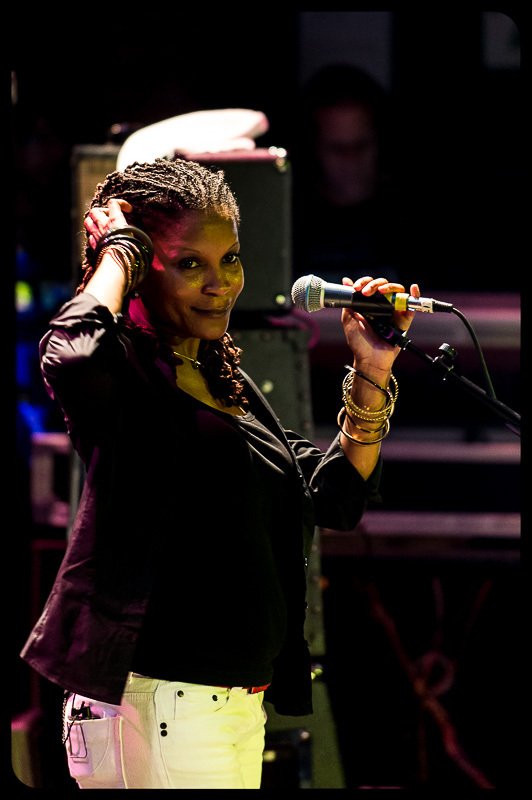 Seriously, how lucky am I? 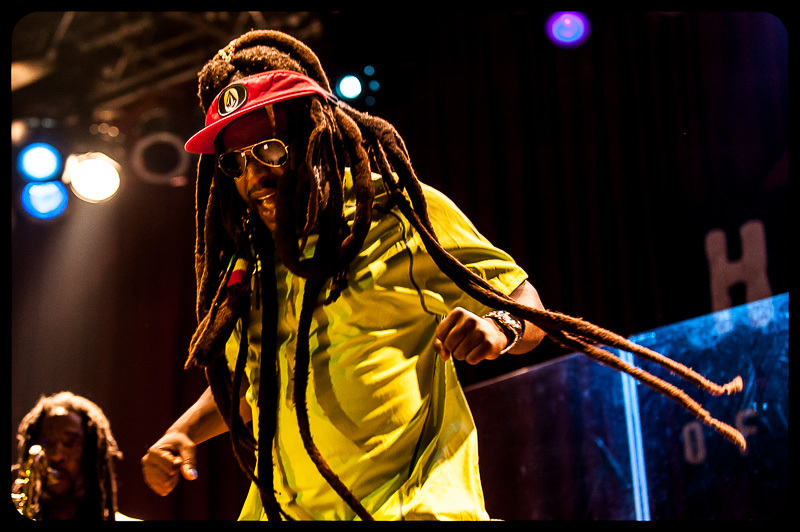 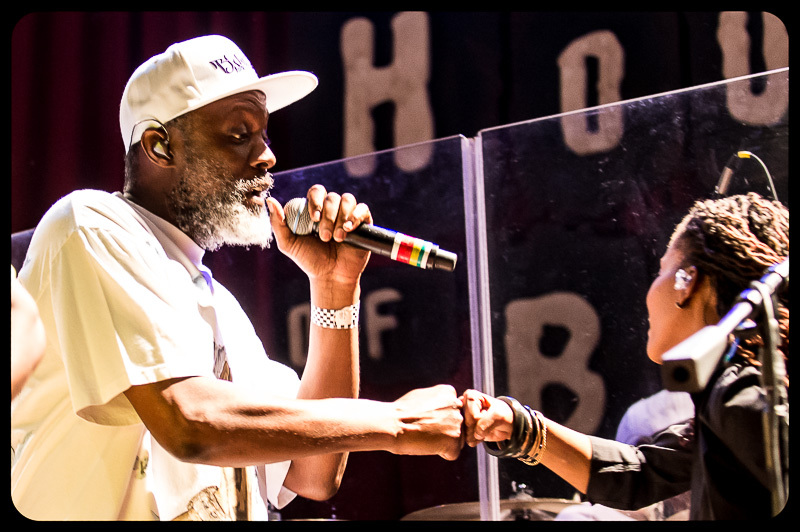 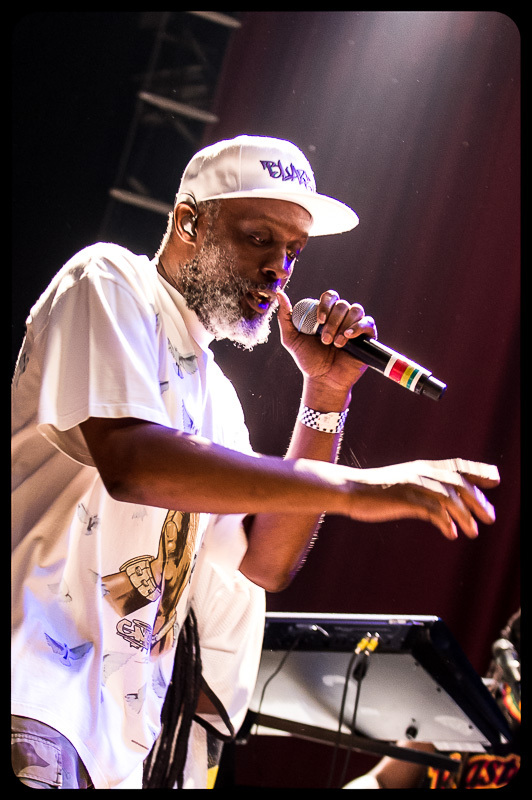 I have been able to shoot Steel Pulse for a few years now and I strive to capture the energy of the band each and every time. 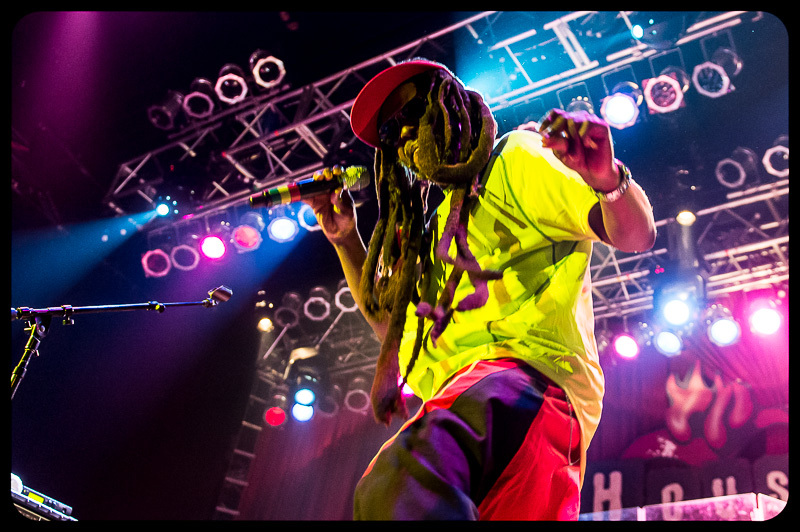 Sometime it’s a little more difficult. 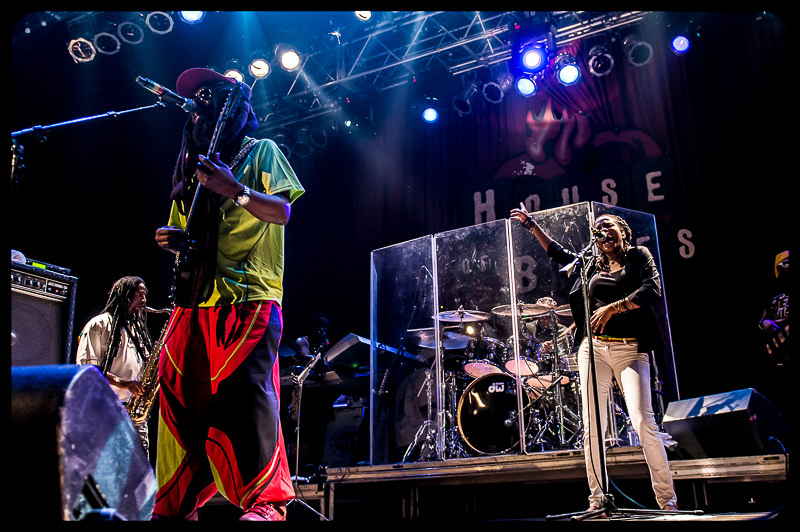 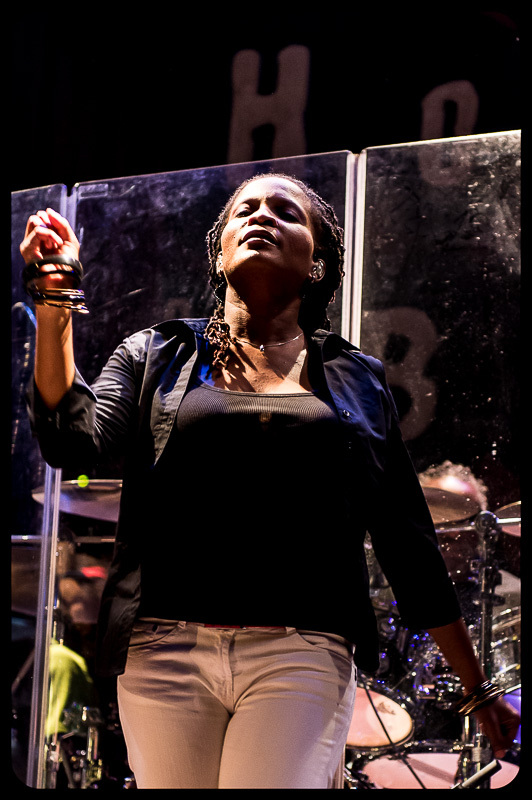 The recent show at the Anaheim House of Blues was great in many respects. 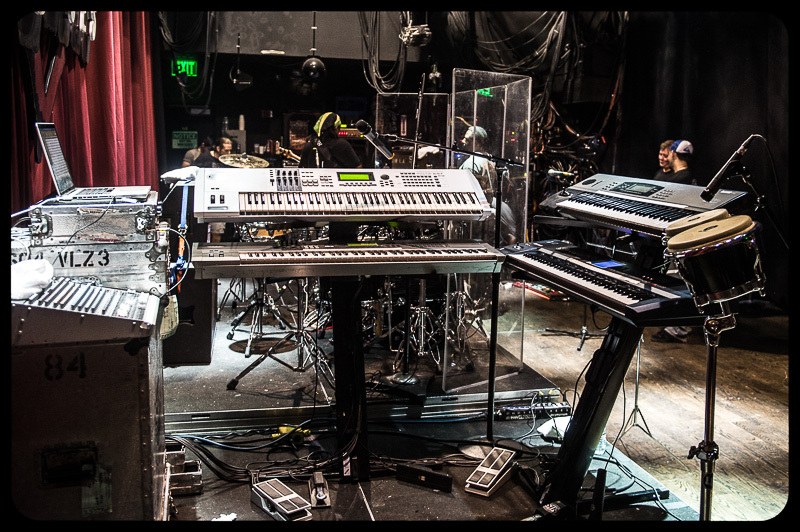 The band sounded great, the crowd was into it, the room sounded good and the photo pit was empty. 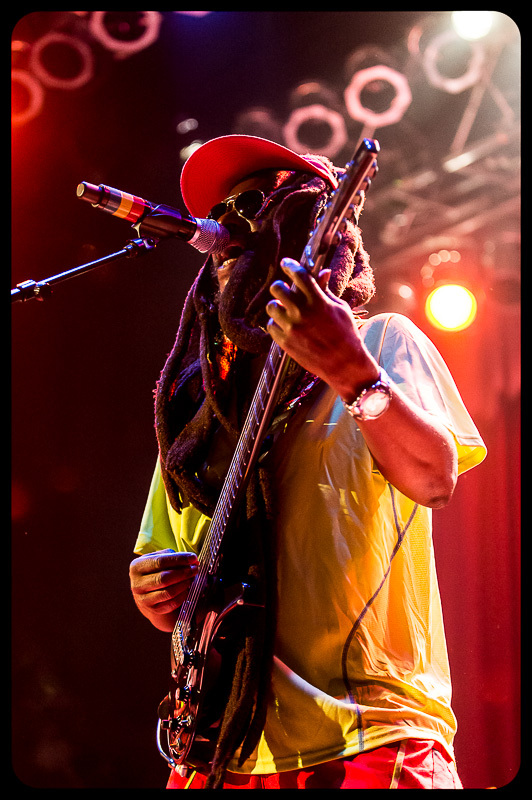 It was also really dark, especially for a Steel Pulse show. 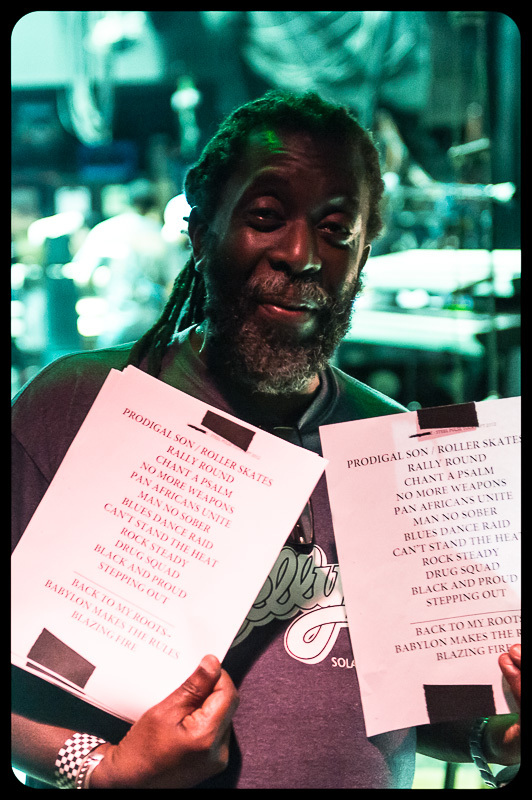 I pushed the D4 to ISO 3200 and beyond and the camera handled it really well. 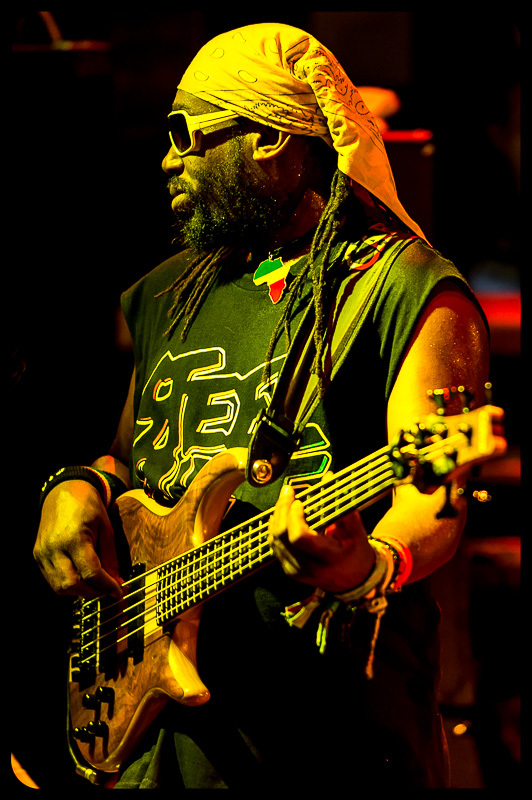 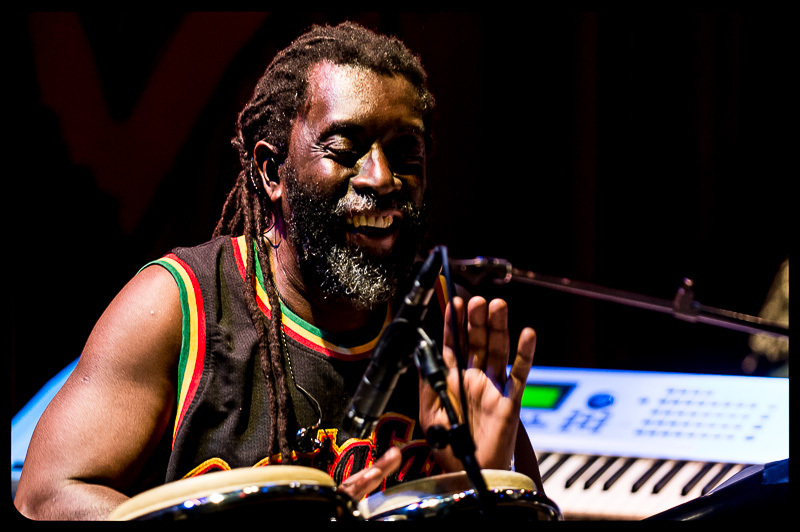 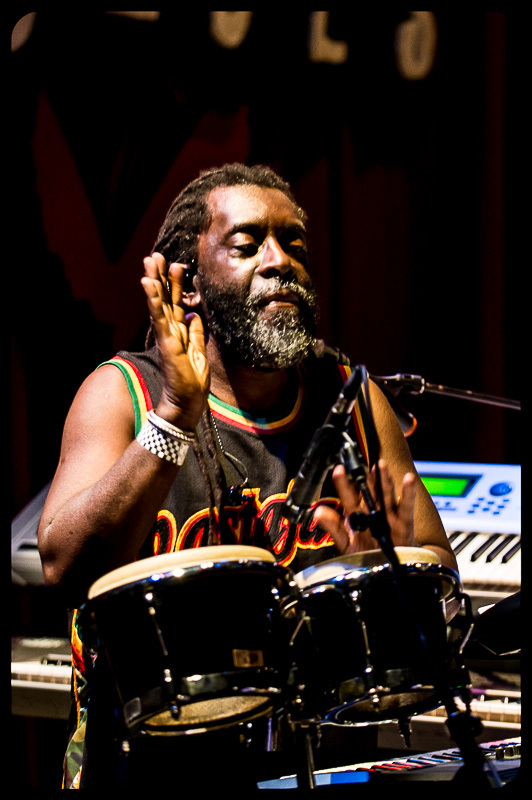 I’m already looking forward tot he next Steel Pulse show.